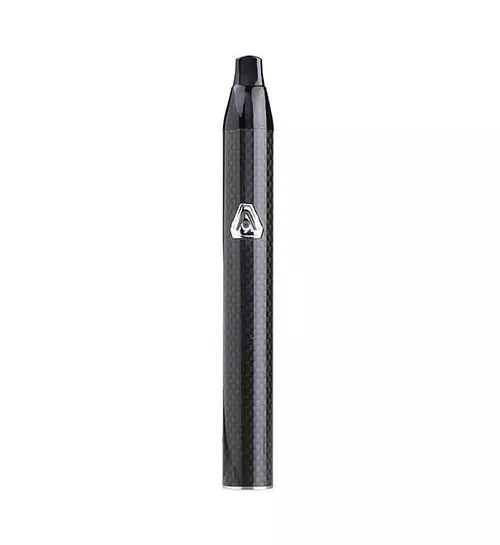 Buy online Atmos Jump Vaporizer UK in the Vape store | Vawoo.co.uk! 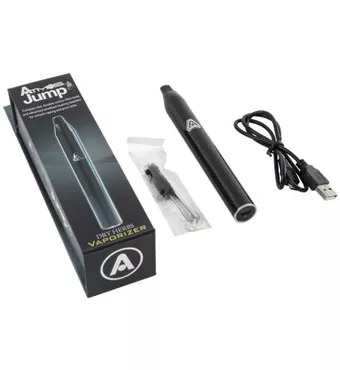 Minimum quantity for "Atmos Jump Vaporizer UK" is 1. 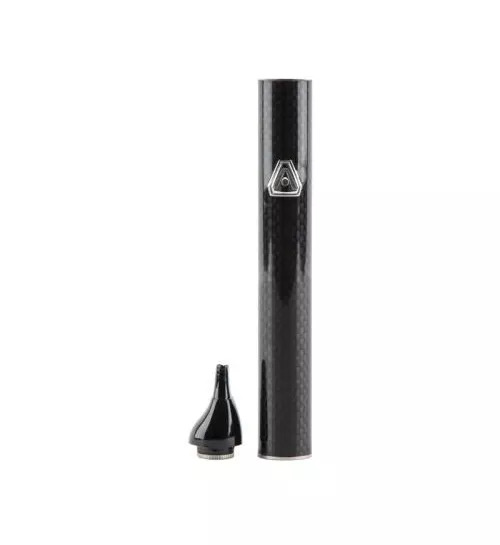 The Atmos Jump Vaporizer has powerful carbon fibre housing, making it the most durable and compact vaporizers available in the UK. It is easy to use and provides powerful performance. The Atmos Jump Vaporizer hard anodised heating chamber evenly vaporize dry herbs and provide rich and smooth vapor. 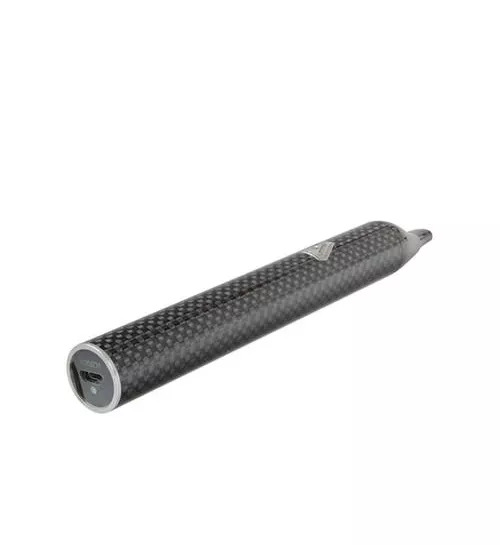 It looks like a pen-style vaporizer but performs like a true portable vape and provides with all of the benefits of vaporizing. Micro USB charging and its easy access mouthpiece make this vaporizer convenient and easy to use. These are the reasons why people choose the Atmos Jump Vaporizer as their number one choice in the UK. 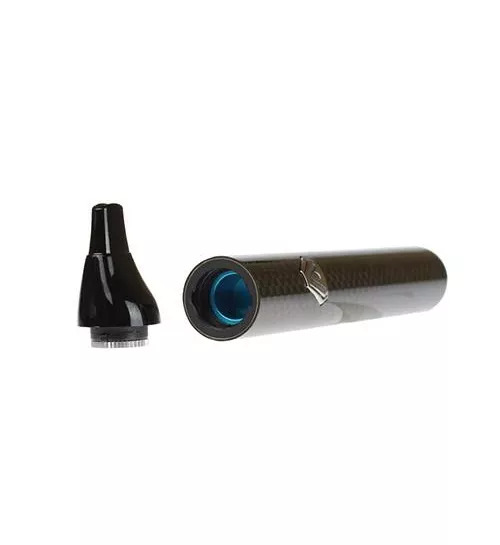 This vaporizer is not only great for new vapers but also great for experienced vaporizers as well. 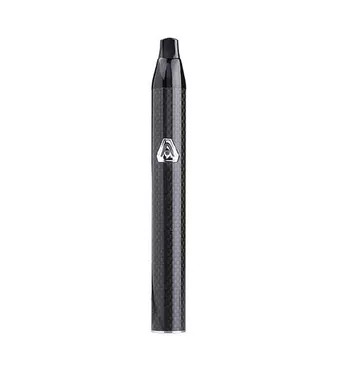 If you are looking to buy the Atmos Jump Vaporizer in the UK, just visit our website and buy this powerful and portable vaporizer and enjoy! If you still have any questions or need further information, feel free to get in touch with us at the earliest. This market place works well. 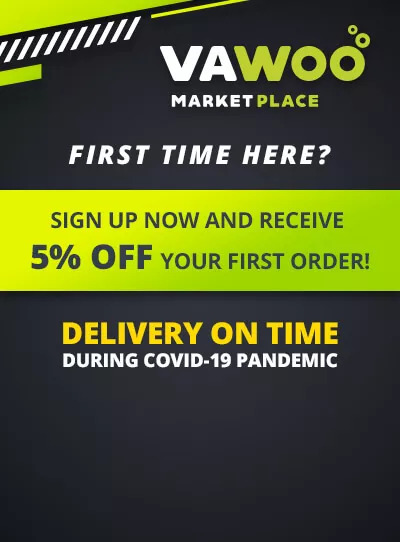 I order new products all the time. Till now I had no complaints. The last order was this vaporizer and it arrived quickly.